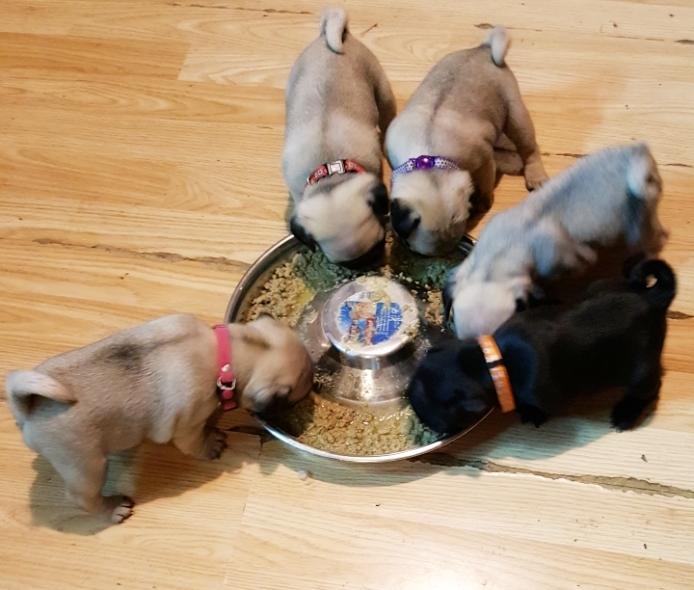 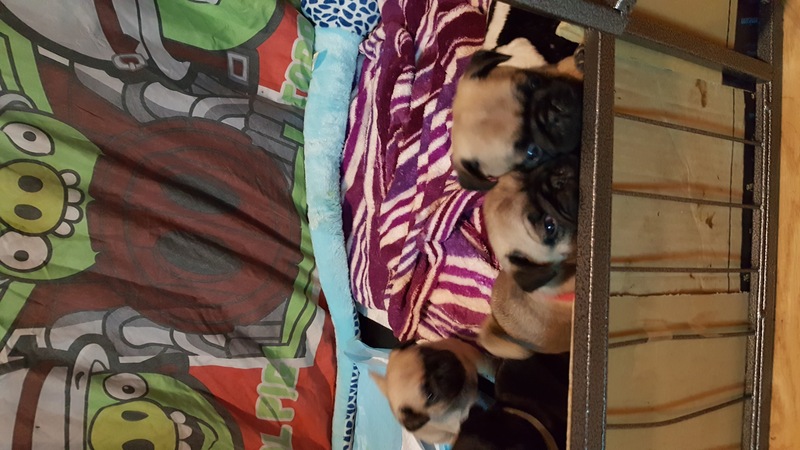 Kc reg pug puppies. 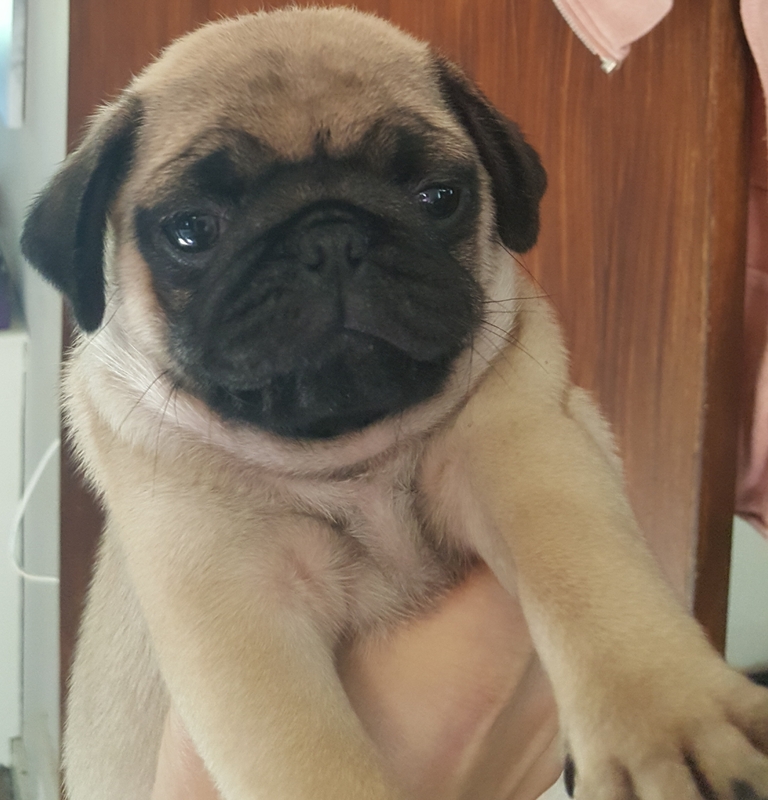 With certificate and all paperwork.excellent champion bloodlines. 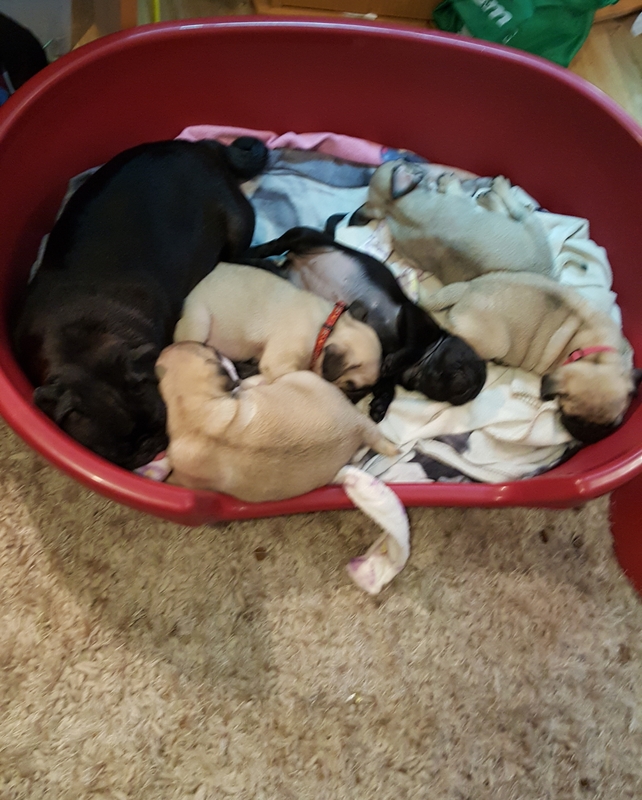 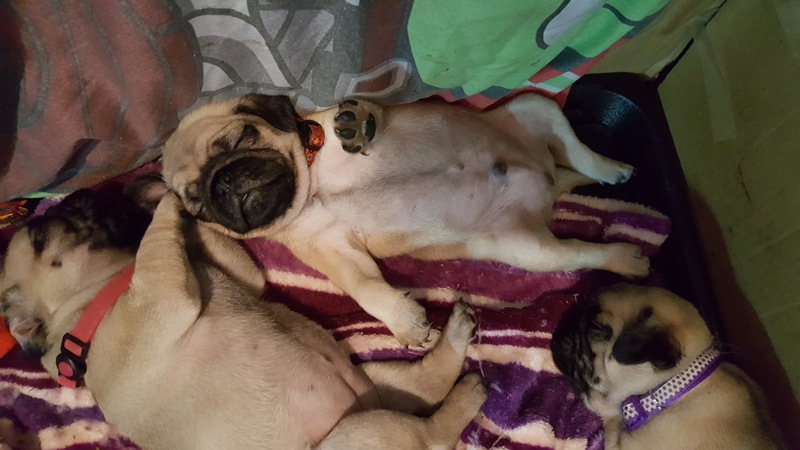 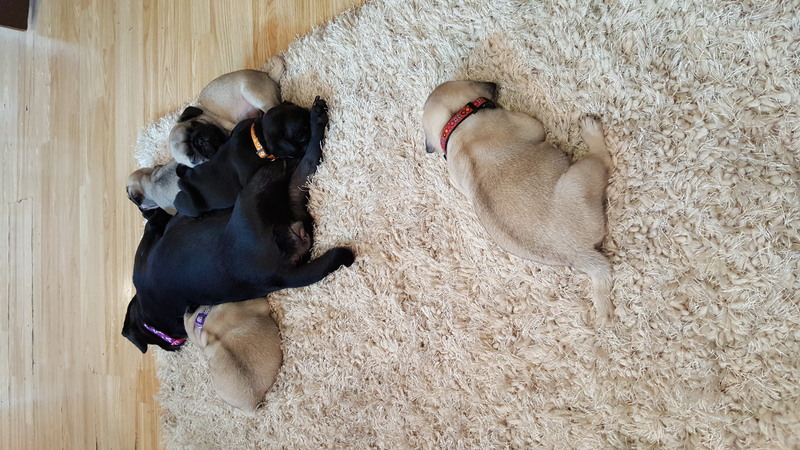 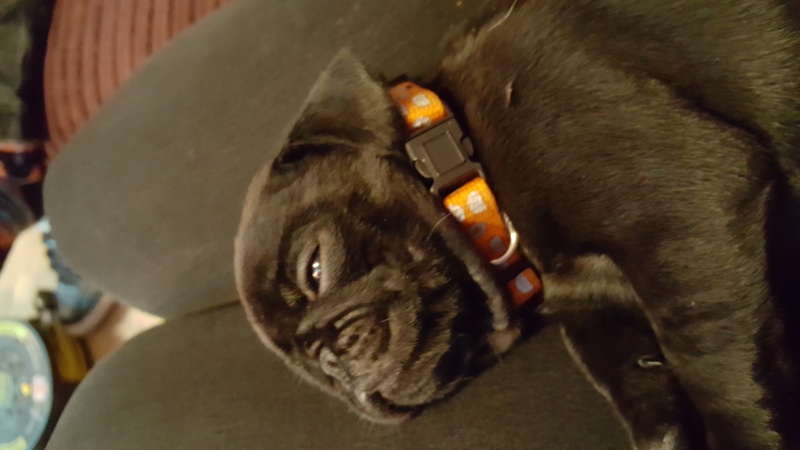 Microchipped, 1st vaccine, vet checked, wormed and deflead to date, puppy care pk with goodies and info, blanket smelling of mum, 2kg of barking heads puppy food, puppy pads, well socialised at our home with our children and other pugs. 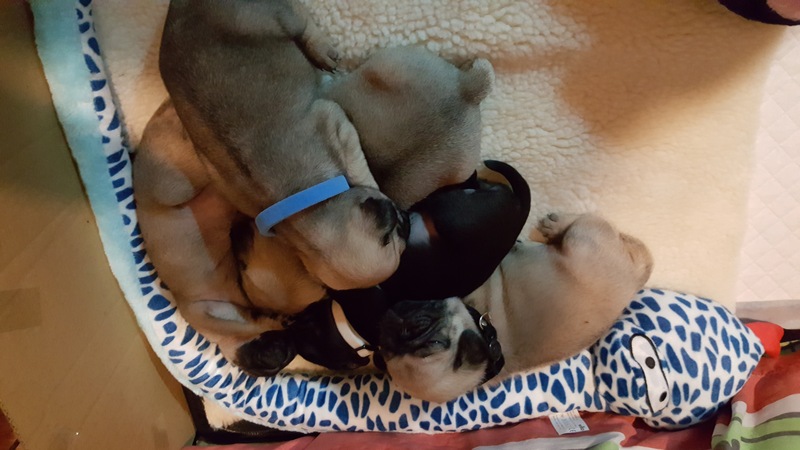 Parents are our own furbabies and can be seen.